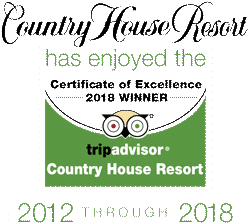 Welcome to the Country House News & Stories page. 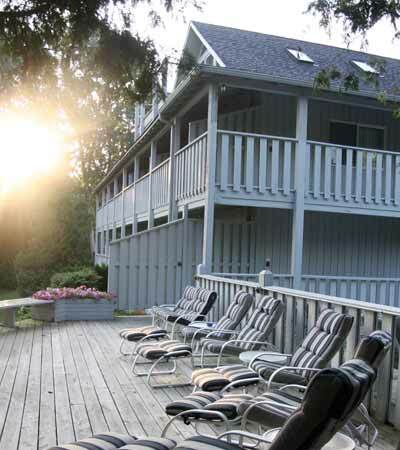 This is our blog where we will share the latest things happening at the resort and around Sister Bay and Door County. We welcome your comments on each blog and would also welcome ideas and suggestions for future stories! Just send us an email.